The advertising woes spawned by the digital age have been kicked around for years by advertising, tech and media groups. But it’s only recently that the broader consumer public has began taking issue with privacy and data issues they never knew, or previously cared, about, and some say they may become important issues in presidential campaigns. The week before, Facebook founder Mark Zuckerberg called for stricter regulation of "harmful content, election integrity, privacy and data portability." -- Level the playing field, by delivering transparency through measurement across all media platforms. -- Simplify privacy by arriving at one common privacy standard nationwide. Pritchard said P&G is working with Privacy for America on that goal. 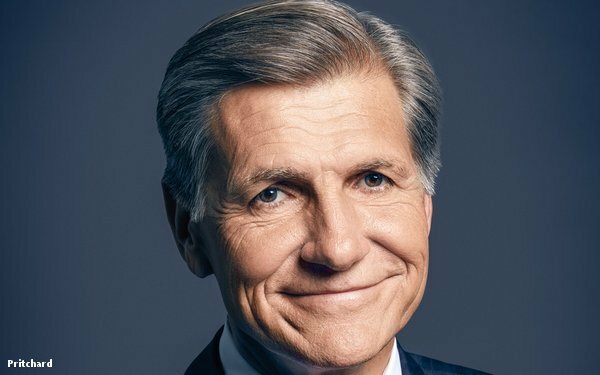 --Take control by making better use of consumer data marketers already collect on their platforms, as he said P&G is doing. He said the company is reinventing and reevaluating its agency models. The ANA's CEO, Bob Liodice, endorsed Pritchard's remarks. 1 comment about "P&G's Pritchard Calls For 'New Media Supply Chain,' Would Support Privacy Regulation". Craig Mcdaniel from Sweepstakes Today LLC, April 12, 2019 at 5:19 p.m.
Mr. Pritchard, your comments are spot on however feel you come up way short in my eyes. I have published many of your company's sweepstakes in 15 years. in total we have published over 74,000 sweeps by many of the fortune 500 companies. With that, the problem is not with the publishers. Never has been. The problem has been with the ad distributors and programmatics like Google and their total off hand approach. When there hacks and scammer who cheat the advertisers, the ad distributors don't pay, it is you and I. I have a simple solution that is supported by many publishers. Join us in created a partnership in building a secure ad network that is verifiable ad distribution channel that could save the advertisers maybe 50 percent and actually pay the publisher a better rate than we are reciving now. I welcome you feedback.